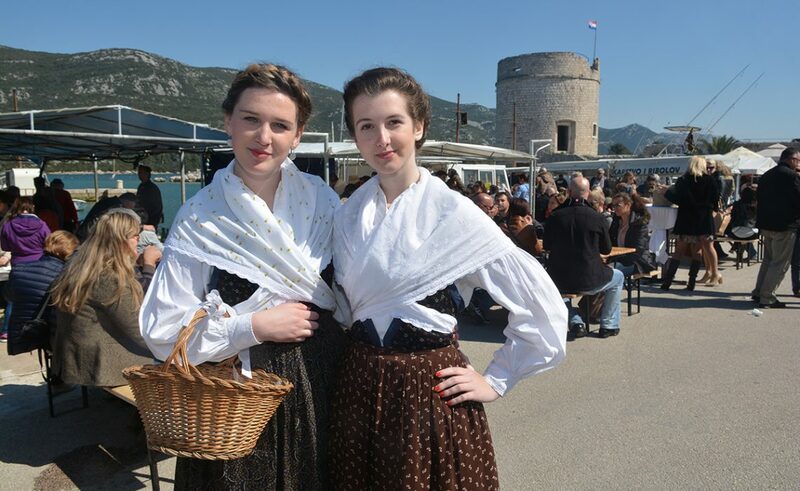 Tradition in Ston: See You @ The Festival of Oysters! Traditionally marking the annual feast of St. Joseph in Ston and Mali Ston, join the Just Dubrovnik team tomorrow @ The Festival of Oysters! The tasting of oysters and Pelješac wines will take place at the seafront in Mali Ston from March 17st 2018, starting at 11am. Visitors will enjoy the most renowned aphrodisiac alongside a glass of supreme wine of Pelješac at a reasonable price. Through an all day presentation of Croatian island products, we offer a variety of traditional products of the upmost quality. The organizers promised to ensure a feast to remember, accompanied by the Dalmatian music, folklore performances and raffles. See you there!